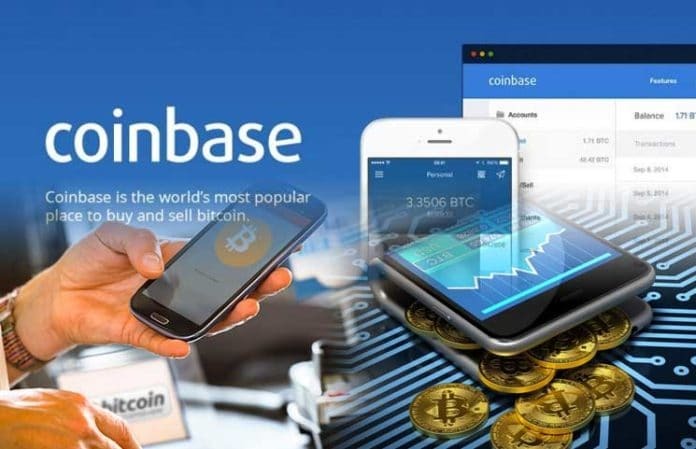 In an attempt to boost the security of its system and customers, Coinbase has a filed a patent that includes a technology that will enhance the security for Cryptocurrency wallets. The company submitted the patent to the United States Patent and Trademark Office (USPTO) on August 14, 2018. The new security feature will allow users to use their Bitcoin wallet for direct payment in a more secure way than it is currently provided by the existing system. Coinbase’s patent claims to have noted a major security risk with the current wallets as users can lose their Bitcoin addresses’ private keys from their wallets. According to the patent, the current systems do not provide security over private keys, especially when the users are on a merchant page and paying using their wallets. The patent is determined to ensure that the users can make such payments in a secure way. Coinbase has come up with an alternative approach that will allow the users to use “key ceremony” to make direct payments. During the checkout process, the key ceremony will facilitate the encryption of the private keys into a master key. However, during transaction signing, the master key will decrypt the private key. The use of a master key during the checkout process will significantly reduce the risk of the user’s keys being lost or stolen and enhance the overall security for the benefit of the users. One important concept that has been introduced by this patent is the freeze logic. The technology will support the freezing of the system once the master key is loaded. The key ceremony’s key will be the ones needed to unfreeze the system once it has been frozen. According to the patent, the checkout process can go on regardless of whether the system is frozen or unfrozen. However, for the benefit of the users, the payment process can only take place once the system is unfrozen. This means the users cannot lose their private keys when the system is frozen. Moreover, the patent has also revealed the introduction of an API generation service. This service will allow other services and websites to use the payment process. Nevertheless, this API generation service will come in two components. The Coinbase web service will store one part while the user’s/host’s server will store the other. This service will help in making Bitcoin payments secure on different websites and enhance the adoption of the virtual currency by more e-commerce businesses. 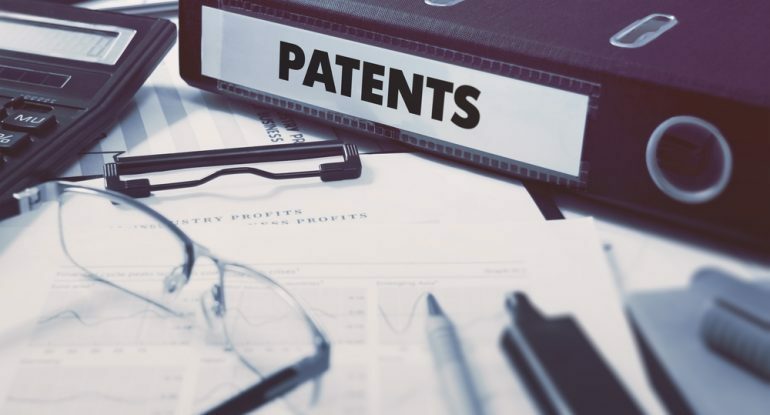 Coinbase’s patent is a demonstration that Cryptocurrencies businesses are working around the clock to enhance the security of their systems and that of their users. Moreover, enhancing the security can play a crucial role in boosting the use of the virtual currencies by individuals and businesses. The introduction of the new technology will also challenge other players in the Crypto sphere to invest in research. Cryptocurrency market is evolving and there is a call for the development of new technologies every day. The virtual currency users stand to benefit from the introduction of these new features as it will enhance user experience and security.